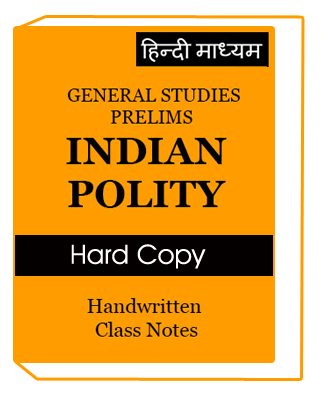 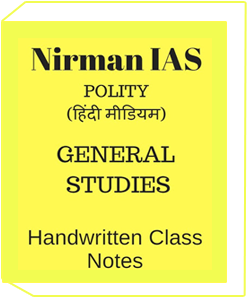 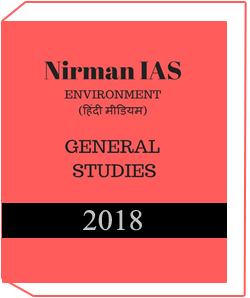 It is very much updated and solely designed for mathematics.with updated syllabus.for ordering call us on 01204221413 or mail @ studymaterial@oureducation.in. 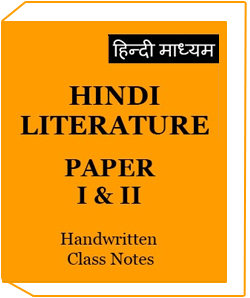 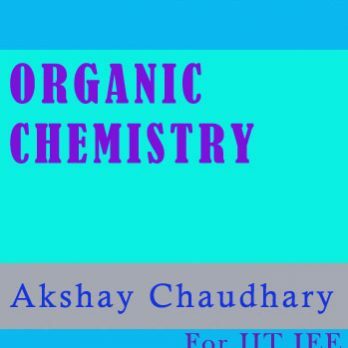 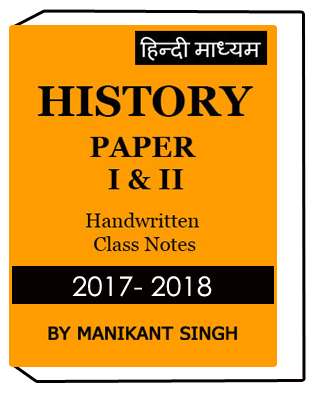 Organic Chemistry for IIT JEE by Akshay Chaudhary sir is very prestigious and famous faculty of IIT JEE and his notes best in quality and contained full syllabus.So many IIT JEE students using their notes for exam preparation. 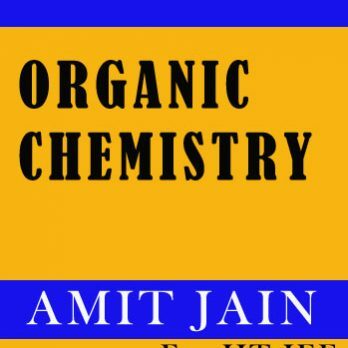 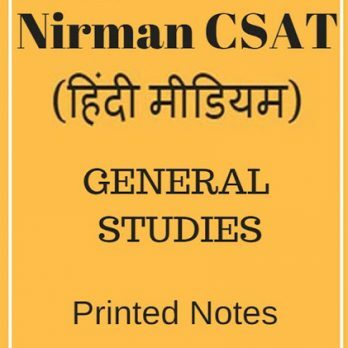 This book contains lots of practice problems in inorganic chemistry and they are very sufficient to make you damn confident in organic Chemistry for ordering call us 0120-4221413. 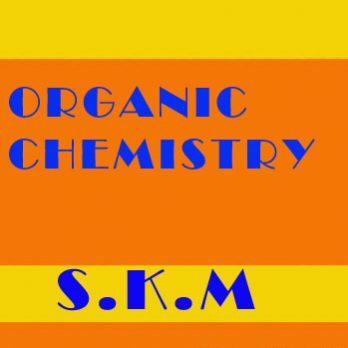 Organic Chemistry IIT JEE by SKM is one of the best coaching institute for IIT JEE exam preparation provides best quality material to the students for their exam So many students using their notes for exam preparation.SKM material is enough for exam preparation.for ordering call us at 0120-4221413.